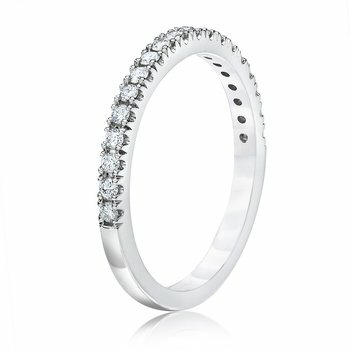 MAKE A BIGGER STATEMENT Now you can get the bigger look you want, at a price within reach. 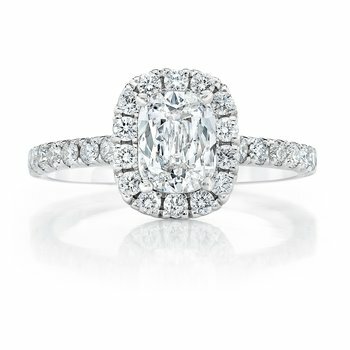 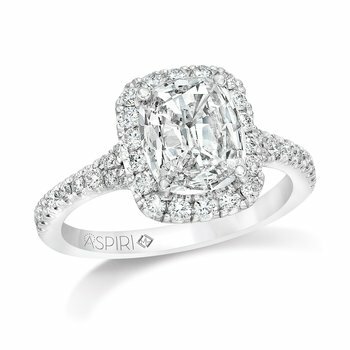 There is nothing that compares to an ASPIRI™ cut diamond. 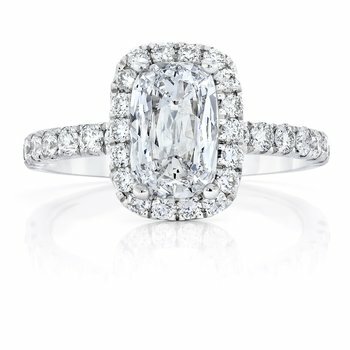 Our craftsmen have perfected a unique cutting technique that results in a stone that looks 25% to 50% larger than a similar stone of equal carat weight. 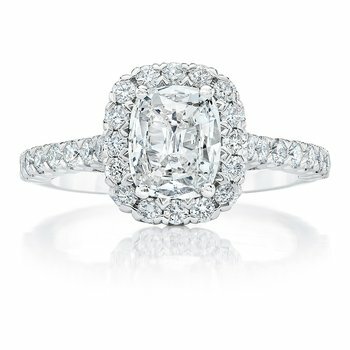 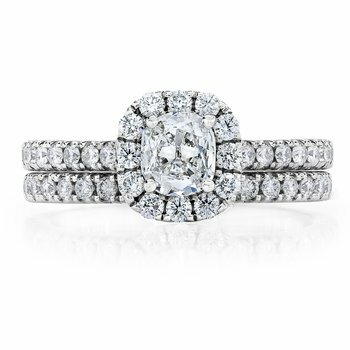 These AGS-certified cushion brilliant cut diamonds come in our finest quality halo setting for a look so beautiful, it takes your breath away. 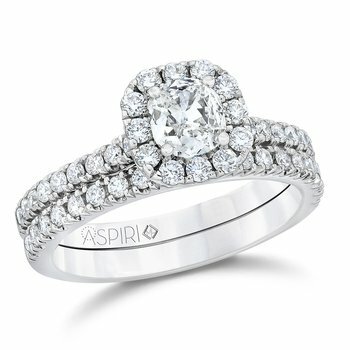 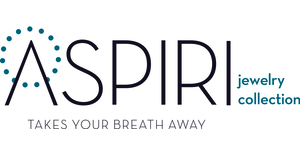 Make a bigger statement with ASPIRI™. 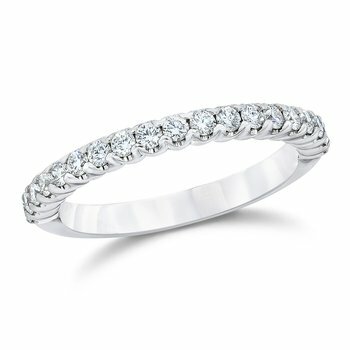 Our unique cutting technique delivers that “big rock” look, but at a price within reach. 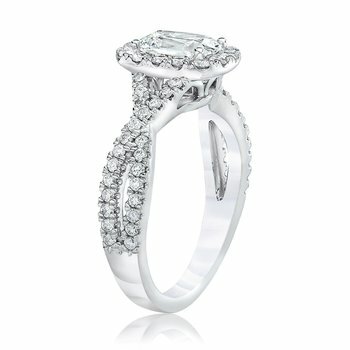 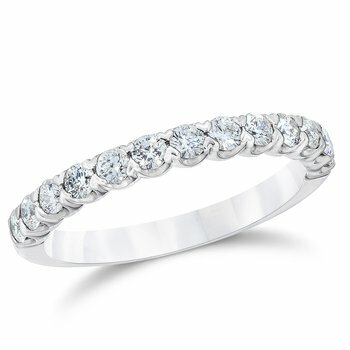 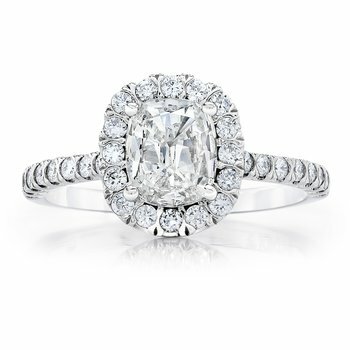 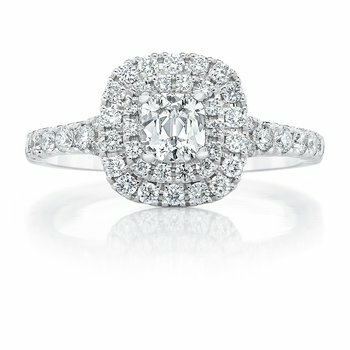 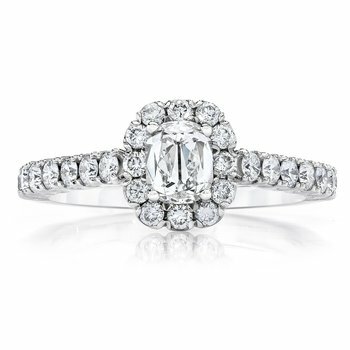 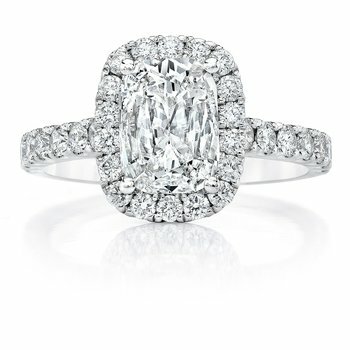 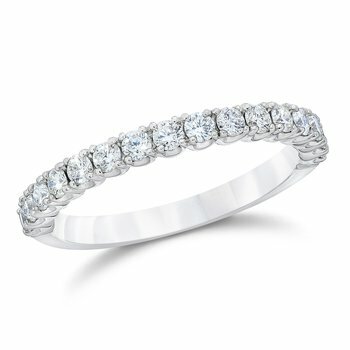 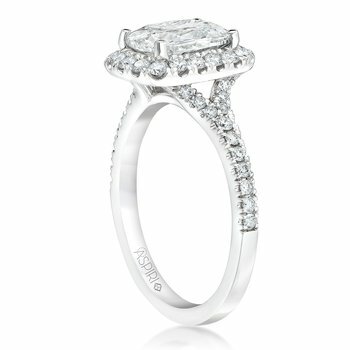 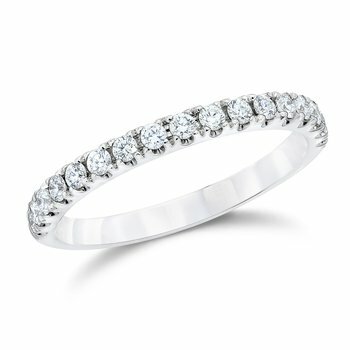 Each ring includes the center stone and comes in our finest quality halo setting proudly made in the USA. 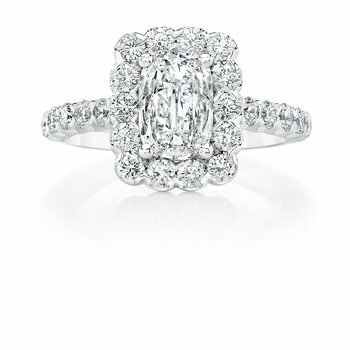 It’s so beautiful it takes your breath away.